We’re demonstrating our integrated platform at NAB 2019! In less than a week, technology leaders from around the world will descend upon Las Vegas for NAB Show 2019. If you’re a broadcaster, content creator or involved in any aspect of the video delivery supply chain, it’s critical you visit us April 8-11 at booth SU 3605. Schedule a meeting or stop by while you’re exploring the show floor. See our platform in action at our booth demonstrations. We’ll be demonstrating multiple aspects of our integrated platform that simplifies your workflow, delivers exceptional quality, and gets you to market quickly. Learn about our Slicer encoding software; how to deliver personalized experiences with Smartplay; ways to improve CDN performance; keys to capturing live data insights; and how our integration partners help us deliver unmatched video to every viewer across the globe. Every aspect of our platform is designed to improve the quality of the user experience. Three areas that set our platform apart are high-quality video streaming; high-quality connections with viewers; and high-quality data for high-quality insights. Watch video. Simple to start. Simple to budget. Simple to build audiences. 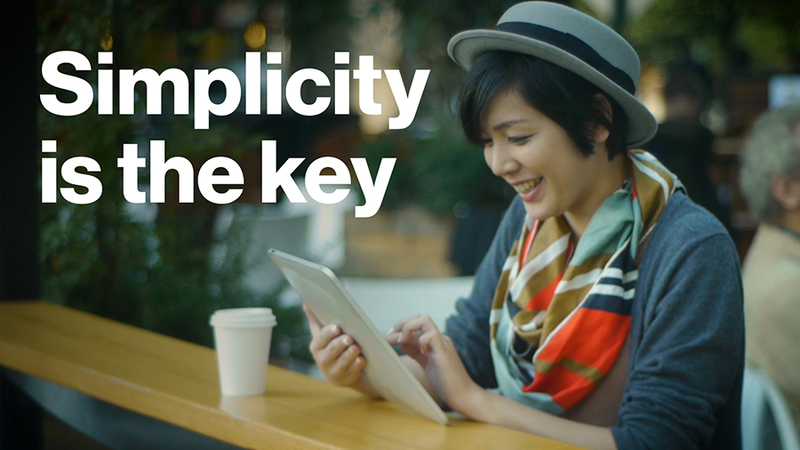 Our integrated platform simplifies the delivery of your content so your business can grow. Watch video. 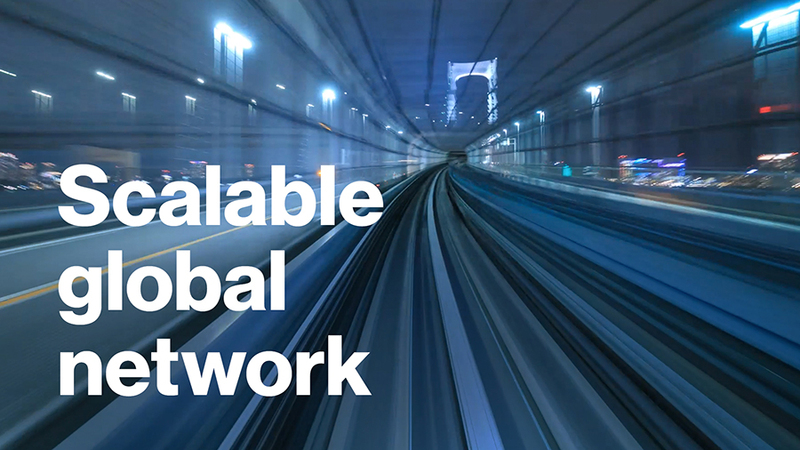 Our global network is built to stay a generation ahead and provides you with the reach and capacity you need for your business to outpace aggressive internet growth and competition. Watch video. After the panel discussion, join us at the Streaming Summit Beer Garden to talk tech and discuss best practices for enjoying a cold beer. Women in Broadcast Panel: Equality and Diversity – All Talk, No Action? It’s the hit of NAB, come join the fun! Secure your spot now for a great night of networking, cocktails, food, and fun. The college basketball championships will be playing, so arrive in time for the opening tip-off. Space is running out quickly. Sign up now. Learn more about all the exciting things we’re doing at NAB 2019, and remember to schedule a meeting with us now. See you at the show!